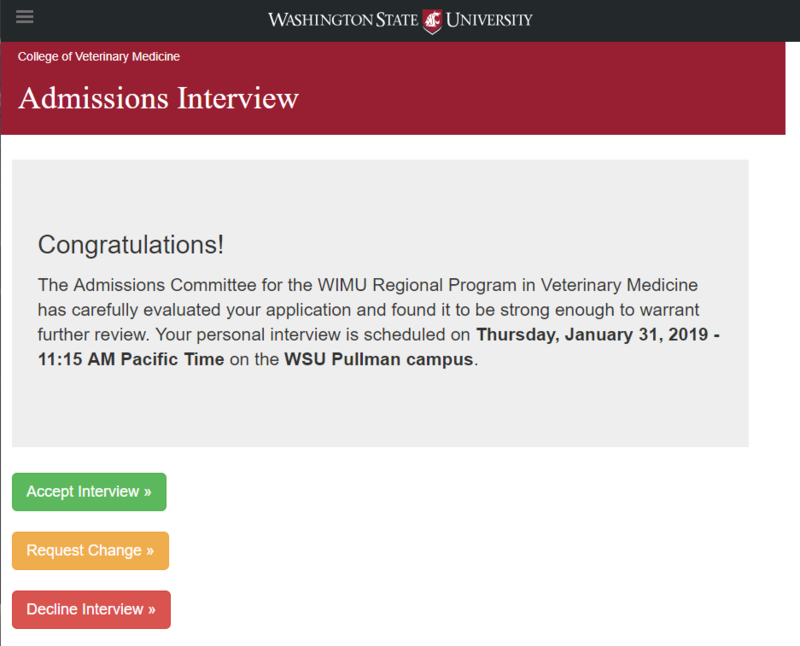 Since sending out my DVM applications in September I've been patiently awaiting a response from several universities. Found this in my email when I got back from work this morning. Grats on the acceptance! Hope it is one of your top choices any idea what you are wanting to major in?